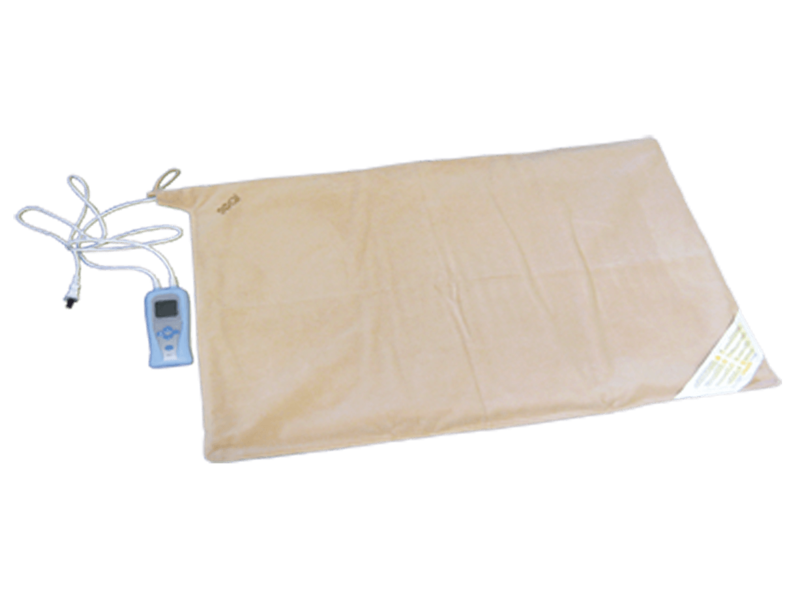 The SOQI Pad can rapidly generate high temperatures thanks to the latest high-tech heating ceramics. The highest temperature can reach up to 131°F. -Easy to unlock - just press any key for 1 second. -Selection from 1 – 60 minutes of heat - just press the (T+) and(T-) keys. - Choose from (20-55°C or 68-131°F) with the (up °C) and(down °C) keys. 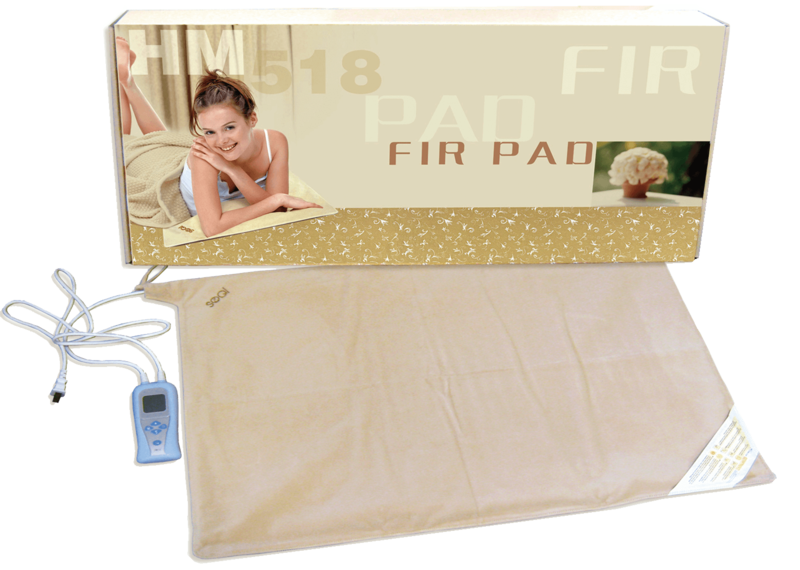 Caution: When used by senior citizens, children or disabled persons, the FIR Pad should be used with proper observance by someone else. The temperature should also be watched carefully!